Elevated Marketing provides powerful digital marketing solutions. 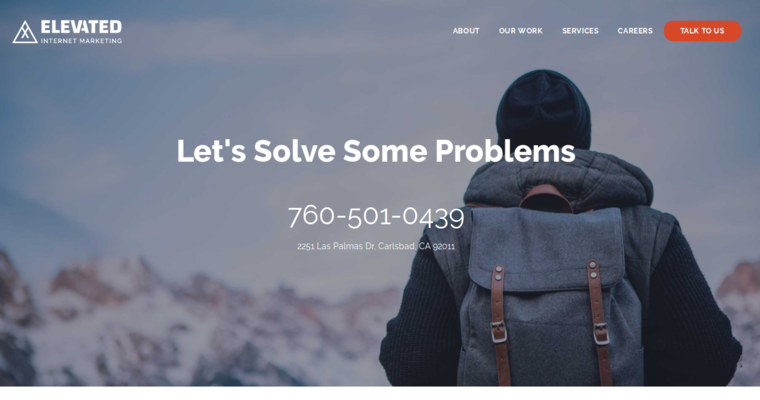 With a focus on marketing strategy and search engine optimization, they assist clients in bringing in more traffic from a variety of sources around the internet. In addition, they can help with conversion, inbound marketing, and web design. 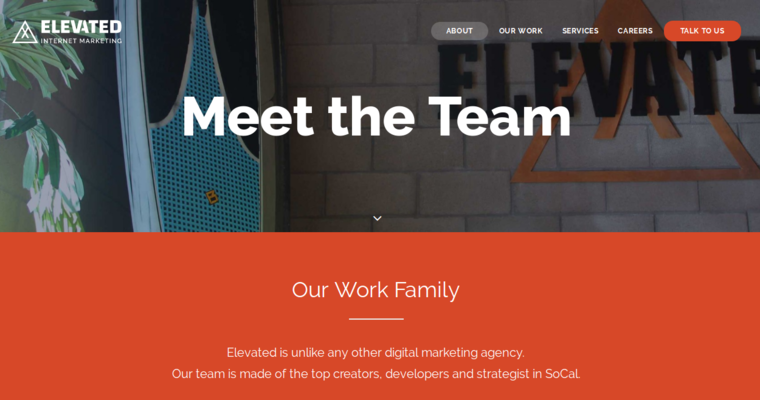 Based in San Diego, Elevated Marketing believes in custom solutions. Their expert team helps get results; they also educate clients and empower them to build their business. 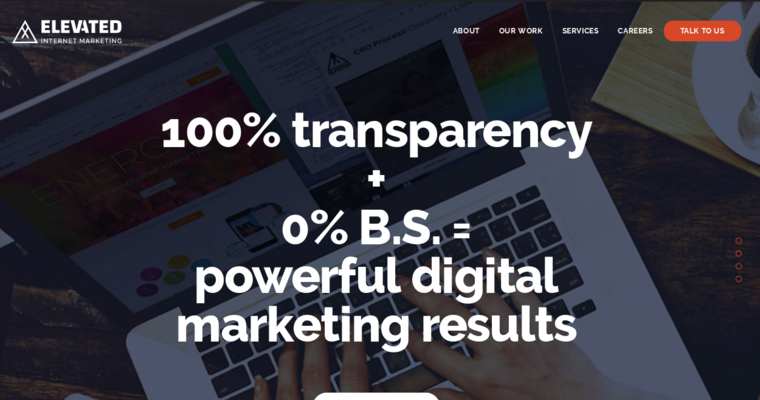 With a focus on transparency and truth, they cut through the noise in the internet marketing field. As a result, they create industry-leading work that uses the latest, cutting-edge SEO strategies.